Overall, Lenovo's acquisition of Motorola isn't a total flop, but hasn't generated too much profit either. What has stemmed from the whole ordeal, however, is a lot of controversy regarding the future of the Moto brand. A newly uncovered Lenovo device might actually be the first sign of an ongoing phasing process within the company, or at least, some form of product line remodeling, which was expected from the get go. 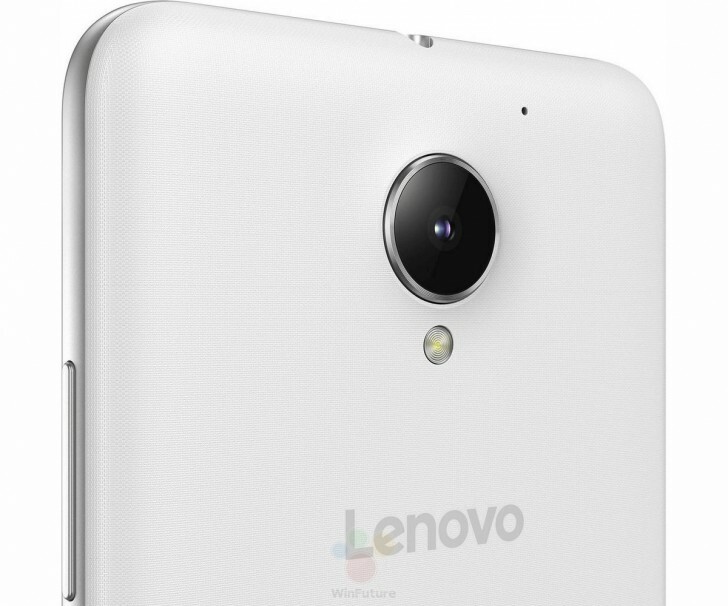 The device in question, featured in an extensive leak from today, is said to be the Lenovo Vibe C2. It looks like an upcoming entry-level offer, featuring a 5-inch 720p display, MediaTek MT6735P SoC, 1GB of RAM and 8GB or 16GB of storage. Other alleged specs include a rather modest 8MP plus 5MP camera setup, LTE, Wi-Fi and Bluetooth, all powered by a 2,750 mAh battery. As for the Moto connection, the new device is said to bear an XT1021 model number. It does look suspiciously similar to existing Moto E numbers, like XT1527, XT1511, XT1505 & XT1524. This could be a coincidence, but the more likely explanation is that this will actually be the next Moto E phone on most markets. 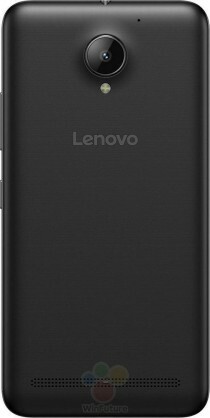 The Vibe C2 moniker will likely be used exclusively in Asia, where Lenovo did recently release the Vibe C.
Exactly my point. This rumor, along with that "Moto X3" and the "Oneplus is merging oxygenOS and hydrogenOS" are all seemingly for dramatic affect, so that people think one thing will happen and something else happens. Design wise, Lenovo should learn from Moto as their models have been trend setters in the market since Moto Razr times. lenovo really needs to step up their design game. 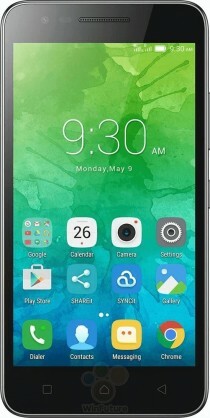 moto G designs usually stands out among the budget phones. but this? 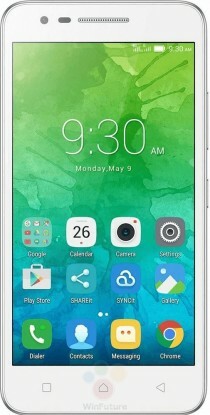 is just like ordinary $100 lenovo phones in my country.